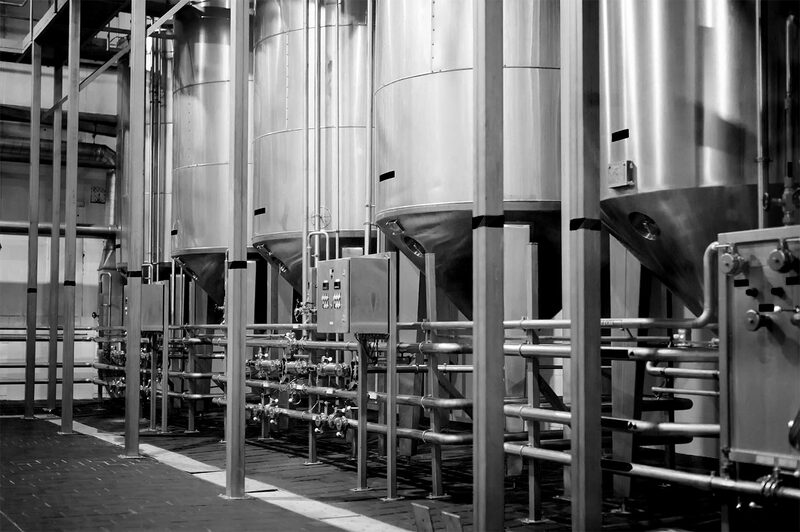 Blackrow provide a full turn-key metal pipework solution for the food handling, petrochemical and pharmaceutical industries. 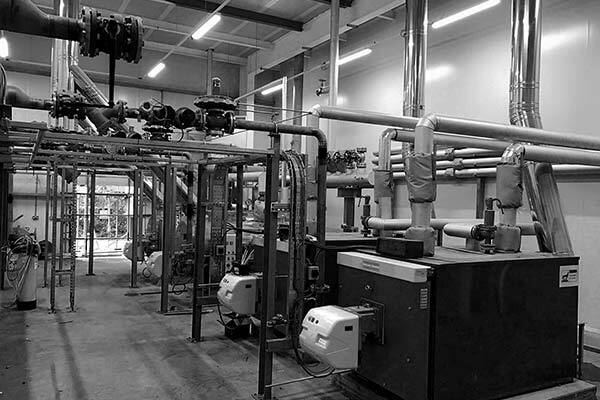 We understand and take on complex and challenging pipework projects, providing an end-to-end service including design (including thermal expansion calculations), fabrication, installation and maintenance. If you have a project you would like to discuss with us, get in touch with our Projects Team who are happy to discuss options and use their vast experience to give you the information you need to make an informed decision on your new venture.